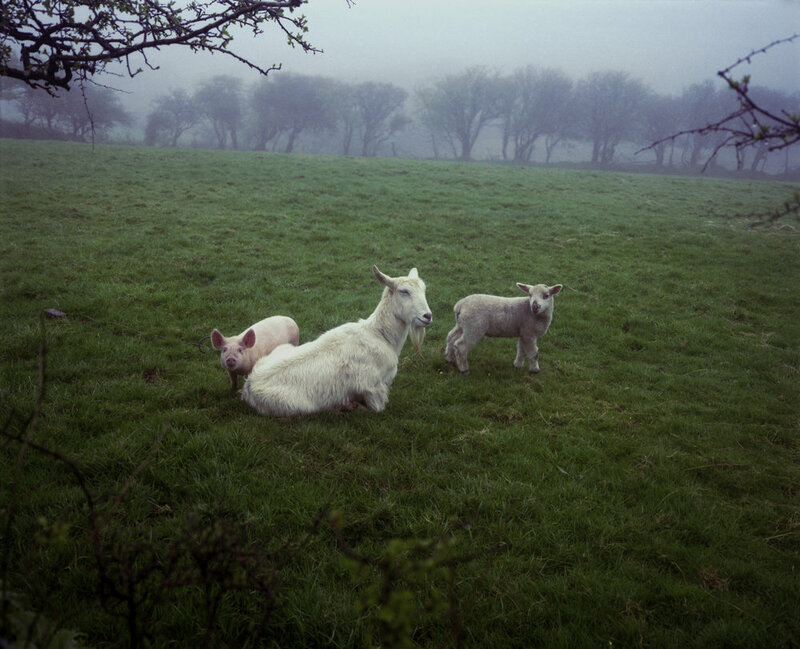 Jem Southam, born in Bristol in 1950, is one of the UK's leading photographers. He is renowned for his series of colour landscape photographs, beginning in the 1970s and continuing until the present. His trademark is the patient observation of changes at a single location over many months or years. 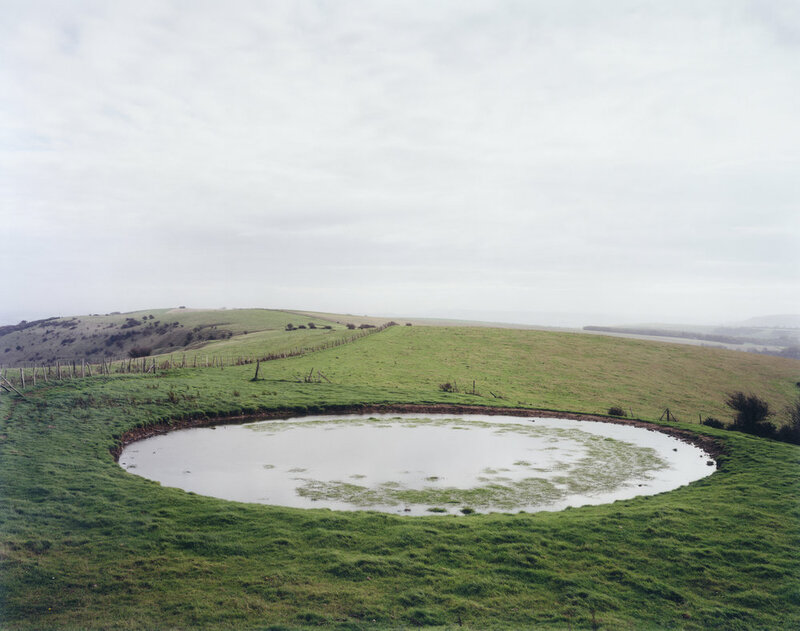 Southam's subjects are predominately situated in the South West of England where he lives and works. He observes the balance between nature and man's intervention and traces cycles of decay and renewal. His work combines topographical observation with other references: personal, cultural, political, scientific, literary and psychological. Southam's working method combines the predetermined and the intuitive. Seen together, his series suggest the forging of pathways towards visual and intellectual resolution. Southam uses a large format camera to produce 8 x 10 inch (20.5 x 25.5 cm) negatives that record a high level of detail. C-type prints are made from these. When the pictures are enlarged from the negatives, under supervision at a commercial lab, they reveal an entrancing wealth of information. Others are 'contact printed' (placing the negative directly onto the photographic paper) by Southam himself, deliberately to achieve a contrasting intensity and intimacy.